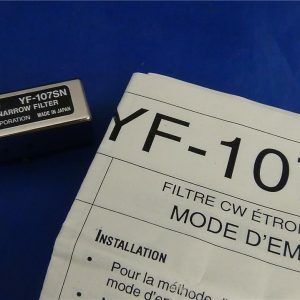 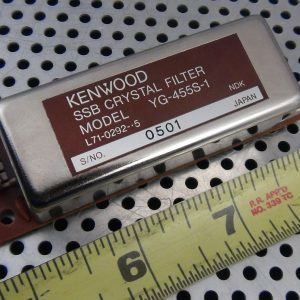 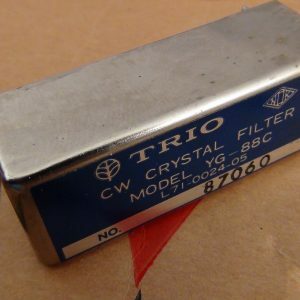 Kenwood YG-455C-1 Filter tested and delivered to your door. 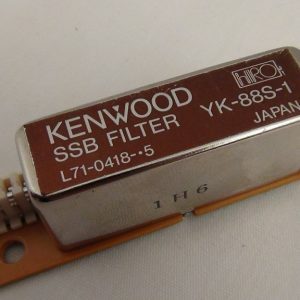 Filter has a passband of 500 Hz. 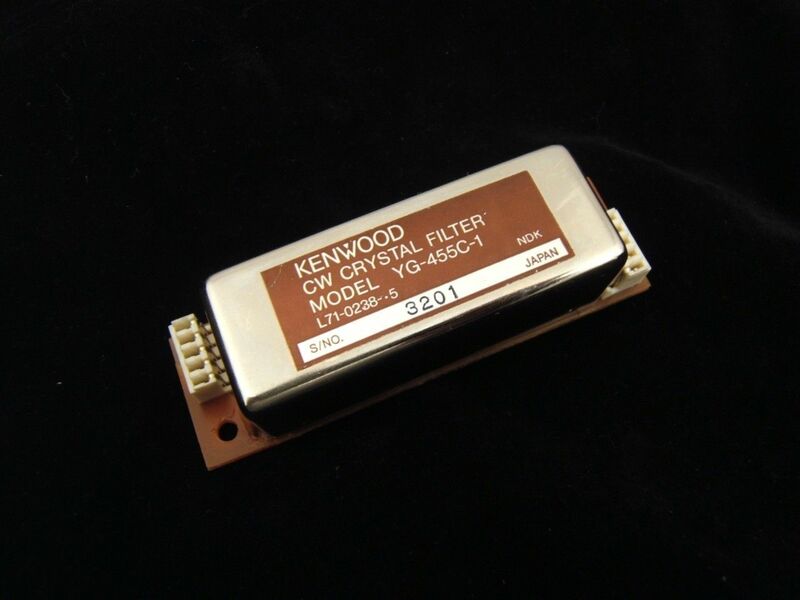 Fits in Kenwood TS-940, TS930, TS-850, TS450 and others.